At Iveson, our high quality PE curriculum offers our children the opportunity to learn fundamental skills (agility, balance and coordination) to support them in achieving sporting success. We promote the enjoyment of being physically active as this is an essential part of a healthy lifestyle. We believe this helps children develop not just physically, but socially and emotionally too. The children learn and explore basic movement skills though daily and regular indoor and outdoor play. The children have the opportunity to access different provisions within their classroom setting to develop their fundamental movement skills. The children continue to develop their fundamental movement skills (agility, balance and coordination) through a variety of set challenges (Real PE) which are designed to develop. Stories and songs are used alongside their learning to promote enjoyment of being physically active. In addition to the physical skills, we also provide children with the opportunities to develop social, cognitive, creative and personal skills which are fed into their weekly lessons. Children continue to apply and develop the fundamental movement skills, learning how to use them in different ways and to link them to make actions and sequences of movement. Towards the end of the Key Stage, they start to used their learned skills in more competitive game opportunities. The children also develop an understanding of how to improve in different physical activities and sports and learn how to evaluate their own successes. In year 4, children attend weekly swimming lessons at Holt Park Leisure Centre, where they are taught by trained instructors. The programme includes water confidence, safety and stroke technique. Here at Iveson, we also run a wide variety of extra-curricular clubs, some of which are led by coaches, teachers and teaching assistants. These clubs change throughout the year, but include multi-skills, football, gymnastics, athletics and archery. 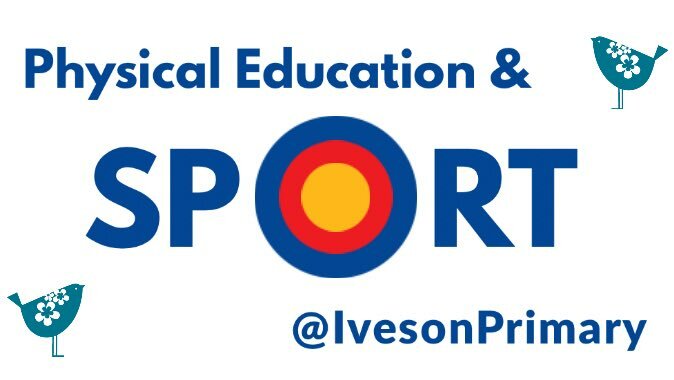 We also attend competitions throughout the school year providing children the opportunity to represent Iveson in a range of sporting activities. We publish the result of these events on our Letters & News Page. Naomi, Arham, Shaya, Seif, Jake and Ynes have recently undertaken the Playmaker Award (Sports Laaders UK) to support them in their Sports Leader role. 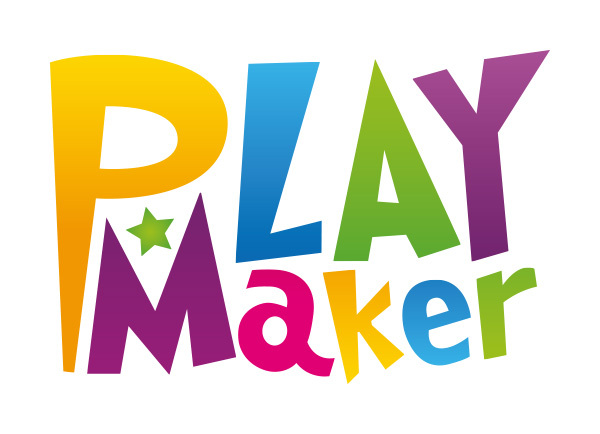 The Playmaker Award explored what makes a good team and a good leader along with developing quality communication skills, organisational and motivational skills to get everybody active during breaks and lunchtimes. Our Sports Leaders are responsible for running games during lunchtimes to encourage other children to become more physically active. Together they form the Sports Council; providing a valuable pupil voice for PE and School Sport. This team are an asset to the provision of PE and School Sport here at Iveson Primary School. The government is providing additional funding to improve provision of physical education (PE) and sport in primary schools. This funding is provided jointly by the Departments for Education, Health and Culture, Media and Sport who will be allocating it to primary school head teachers. This funding is ring-fenced and therefore can only be spent on provision of PE and sport in schools. At Iveson Primary we believe it is important to develop all our children’s talents and making good use of our P.E. and Sports grant is an important aspect of this. 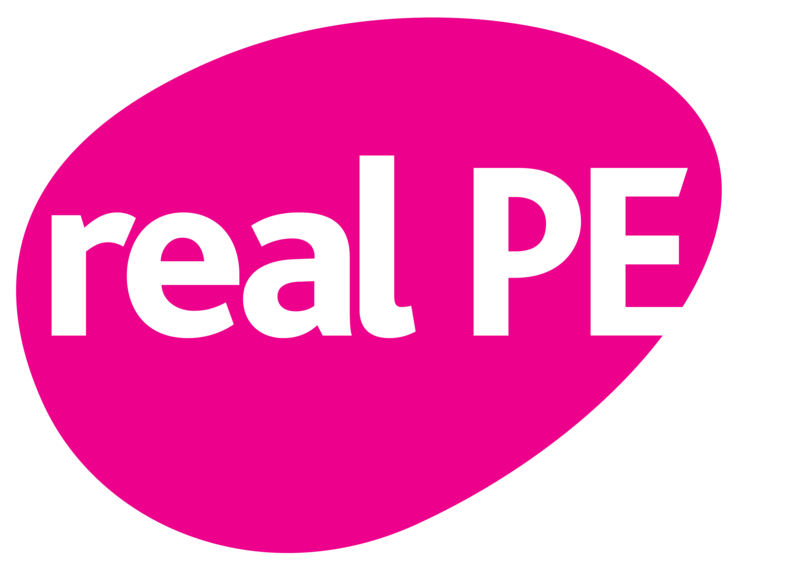 Staff will be able to improve their teaching of PE by attending more courses and being supported by the specialist PE teachers in school. The funding will also be used to provide after school clubs and attend competitions. 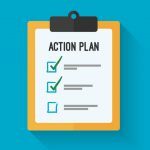 Please find our action plans below which outline how we have been using this funding and the impact it has had.